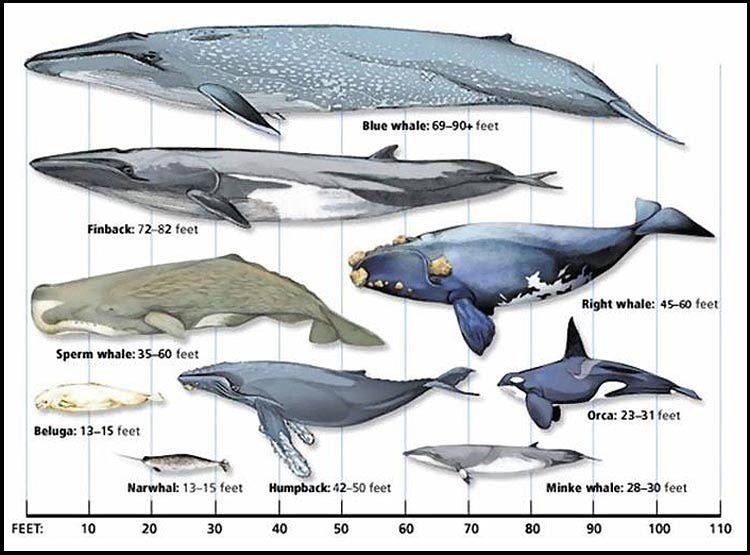 ….a meditation on the sight of a blue whale beached on a California shore. The film observes the onlookers and the nature of their looking. This came to me from Aeon film, but decided to look for Tijana’s home page to show it from. If the link doesn’t work, you may have to register with NYT. 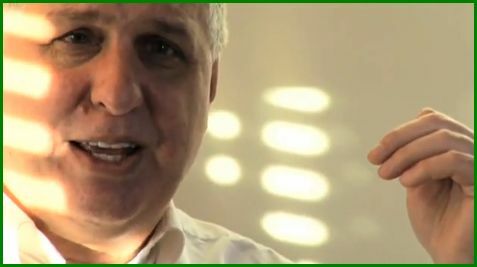 –Enigmatic filmmaker Errol Morris doesn’t arrive at comforting conclusions in his six essays on visual art and artifice. 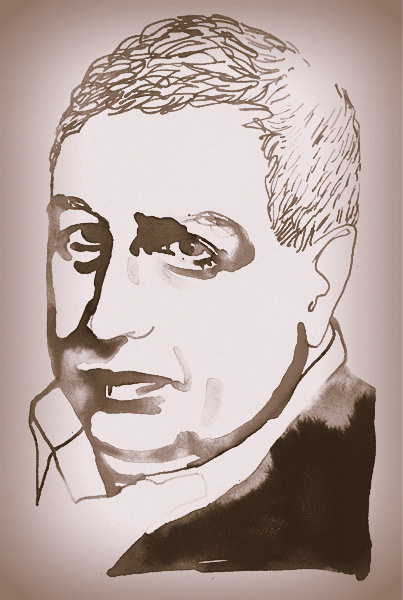 Recovering Reality: A Conversation with Errol Morris for the Columbia Journalism Review. A very shaky home video which you’d be best to treat as a radio prog. No close-ups. Just a recording of two men on a platform, wobbling and gyrating and mostly out of focus. Which I love, because here’s a person in an Audience With (so far unknown..) who admires these two men and wants to record what they say on video, but fails to live up to the two directors film skills both, while admiring their film and book talk. Mirabile dictu, the sound quality is quite good, if a bit hissy at times. Both are clear. Two different sources, probably. The guy with the little video camera -we joke- didn’t go on to be a film-maker (in his epilogue…) and use a tripod, or chuck it and buy an anti-shake DVC. Or just learn that thing of relaxing and letting the camera float at the end of the arm. Describes on video an opportunity to write for The New York Times, when thought he was permanently blocked – for 40 years ! – which allowed him, in the process of writing, to develop projects that were unfinished or he thought might not come to fruition. Duration 70 mins. Directed by Alexander Oey. Summary from Spill. The one review in Rotten Tomatoes reckons it’s much too long. It needs to be long in order to develop the character who is Klein. There is a point at which one can get the feeling, “This guy talks too much”, which is who he is. It is only through the length and the talking, including to as-is-now Dany Cohn-Bendit, that there ought to come some sort of ambivalence in the viewer about if the guy is simply not too bright (explaining how he got involved) or someone who wasn’t too bright to start with and has through reading and thinking come to a maturer understanding of things. In other words, at the time he acted (rashly and precipitously) he had too small a set of information and ideas to work on, despite access to students and academics who who really did grasp what it all meant. It is not just about Klein, but about the times he lived in. So it is a glimpse of an era – for those who may have lived through it; and those who know nothing about it – and the mindset of those who believed direct action was imperative, like Klein. At that trial, a number of Klein‘s former collaborators — by then well-respected politicians in France, such as Daniel Cohn-Bendit — joined forces to incriminate him. Either I wasn’t keeping up or that bit wasn’t mentioned. They seemed affable towards each other.